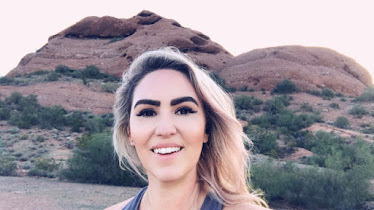 One of the things I'm trying to work on this year is living more of a sustainable lifestyle. You might not often think about how much plastic and other non-biodegradable materials you consume. Charley and I don't usually consume a lot of packaging and such at home but when you eat out, you tend to overlook it. I noticed that I was using a lot of plastic and styrofoam at work just between the oatmeal bowls and spoons. 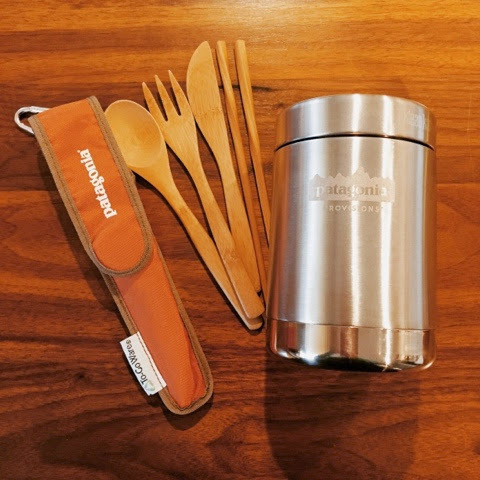 I recently was at the Patagonia store here in Atlanta and saw this 16 oz canister made by Klean Kanteen and these bamboo forks. They have been well worth the investment and I've stopped tossing away pounds of non-biodegradable materials! Think about investing too!